The research center “Dependable Internet of Things” integrates the expertise from six institutes of TU Graz. 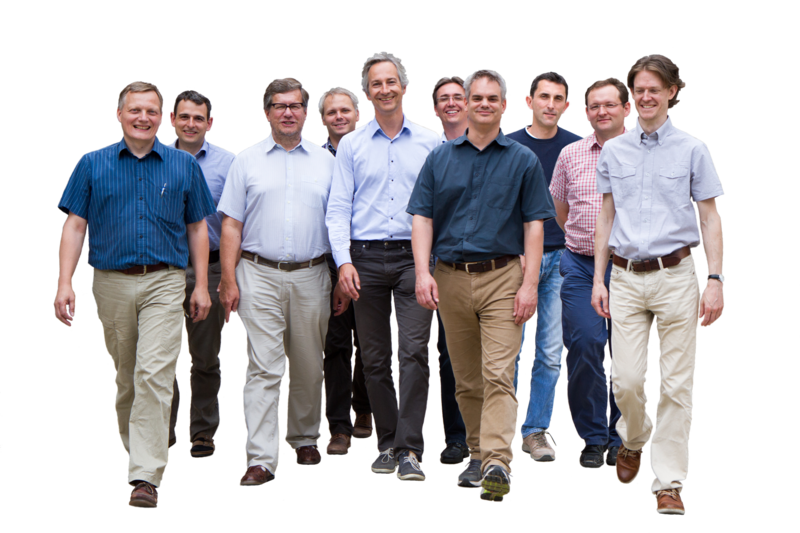 The members of the center constitute a multidisciplinary team bringing together a strong background in wireless signal processing, microwave engineering, embedded networking and security, real-time operating systems, formal verification, model-based testing, machine learning, control and information theory. All key researchers of the center have an extensive experience in leading and partaking large and prestigious research projects.